The goal of this lesson is to use a familiar organism in our backyards, the mosquito, to introduce students to the insect life cycle that includes both an aquatic and terrestrial stages and compare and identify common mosquitoes in our backyard. In addition, it will provide students with the background to discuss why and how we control mosquitoes at the egglaying, larval, and flying stages. 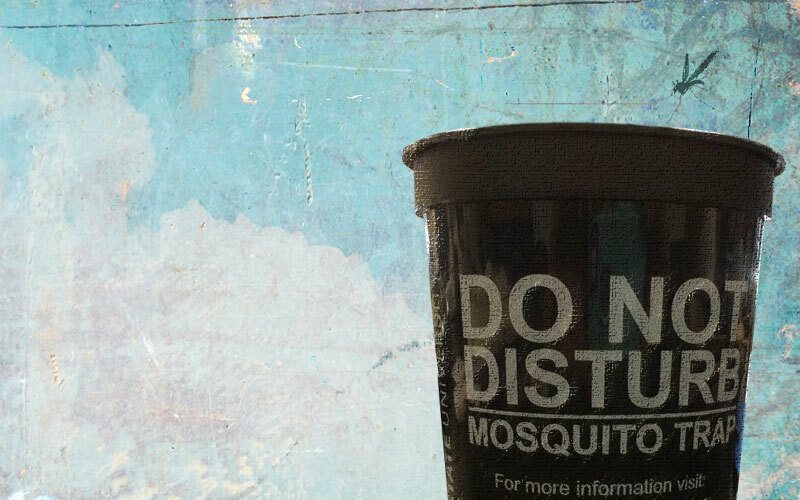 An extended component can be included that discuss the diseases the mosquitoes carry. In this case we developed a malaria example (likely more appropriate for the 8th grade level, see 8th grade lesson plan) and how those diseases are transmitted. This would expand this lesson plan from the local mosquitoes and disease they may carry to global movement of disease. Lesson plan packet designed for 2nd to 5th grade elementary students. Lesson plan packet designed for 8th grade middle school students.